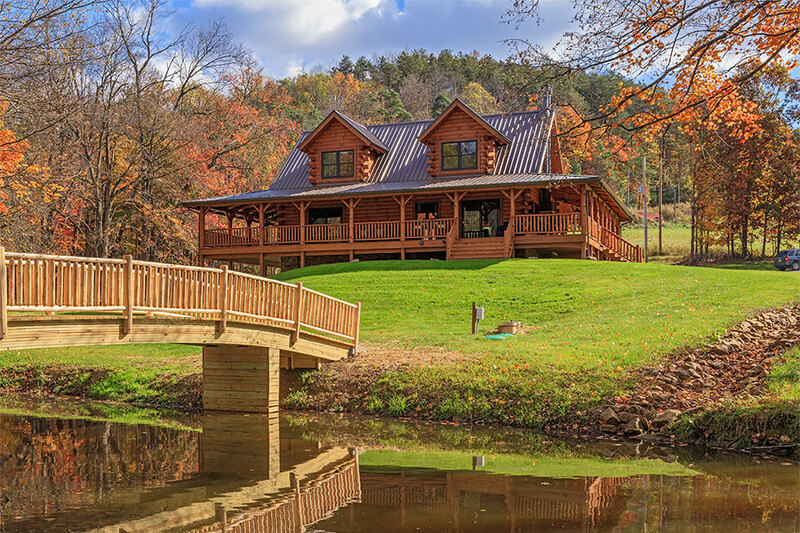 The Creekstone is the epitome of what log home living is all about. It features a full wrap-around porch and a spectacular open-concept great room with large stone fireplace and a cathedral ceiling highlighted with exposed Douglas Fir timbers. A first-floor laundry and two bedrooms with a shared bath complete the convenient main floor. Upstairs, the spacious master bedroom is king with the isolated privacy it provides. A full master bath with double sinks and plenty of storage in the walk-in closet and two wall closets are both convenient and practical. 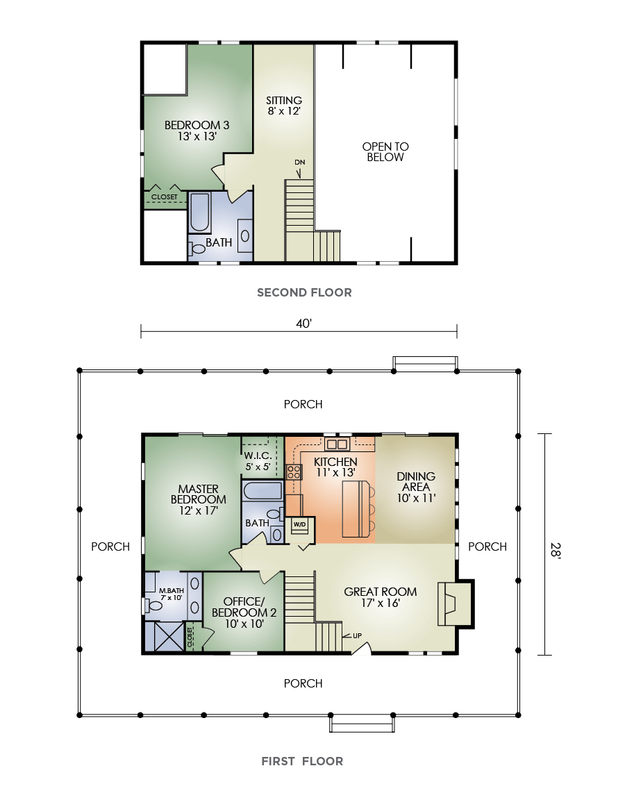 Plus, the open loft offers additional space. A beautiful upscale home that offers a lot for a reasonable price.